CLEVELAND – The Cleveland Foundation today announced the election of a new chairperson and the appointment of two new members to its Board of Directors. 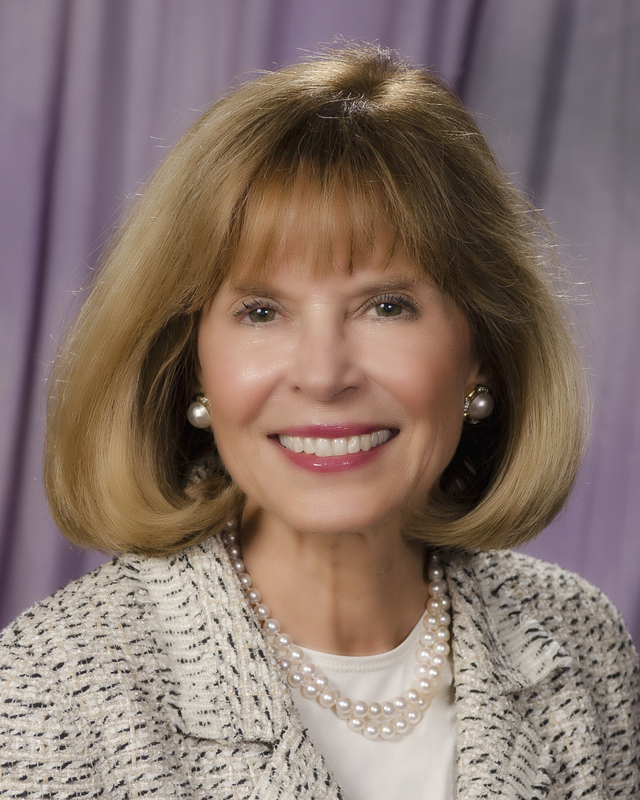 A board member since 2012, Sally Gries has been elected chairperson of the board, following in the footsteps of retiring board member and current board chair Rev. Dr. Stephen Rowan. Gries is founder and non-executive chairperson of Gries Financial Partners, a registered investment advisory (RIA) firm that provides investment and financial advisory services to high net worth individuals, foundations, endowments and retirement plans. A graduate of Northwestern University, she is also a founder and chairperson of Fieldstone Associates, a real estate investment advisory firm, and is on the advisory board of Citymark Capital. The founder of the first female-owned money management and financial planning firm in Ohio, Gries has served on many boards in Northeast Ohio, including Holden Forests & Gardens, Hawken School and Case Western Reserve University, and is a member of the National Advisory Board of the National Museum of Women in the Arts. In addition, Kathleen Ferry and Rev. Dr. Robin E. Hedgeman have been appointed as new members to the foundation’s board. Ferry is a principal with FocusCFO and was appointed by Patricia A. Gaughan, Chief Judge of the United States District Court for the Northern District of Ohio. Rev. Dr. Hedgeman is the senior pastor at Bethany Christian Church and was appointed by the Cleveland Foundation Bank Trustees Committee. “Kathleen and Robin are admired and respected for their roles in our community, and our board and staff will undoubtedly benefit from their wide-ranging experience, as well as their passion and wisdom for Greater Cleveland,” said Richard. A North Olmsted native, Ferry brings more than 30 years of corporate finance and business operations experience to the board of the Cleveland Foundation. She began as the treasurer and co-owner of Telefast Industries in 1987, before assuming the role of CEO from 2002-13. She then went on to join FocusCFO in 2015 to assist Ohio small and mid-sized businesses with CFO services, including manufacturing, distribution, non-profit and financial sectors. Ferry is also a member of the Board of Regents at St. Ignatius High School, having previously served on the boards of the Jesuit Retreat House and Magnificat High School. She earned a Bachelor of Business Administration in Finance from the University of Notre Dame and an MBA in Finance from Northwestern University’s Kellogg School of Management. In addition to Gries, Ferry and Dr. Hedgeman join other current Cleveland Foundation board members Carrie Carpenter, Inajo Davis Chappell, Jenniffer D. Deckard, Hiroyuki Fujita, Robert A. Glick, Constance Hill-Johnson, Bernie Moreno, Michael B. Petras Jr., Beth Oldenburg Rankin, Ronald A. Ratner, Daniel P. Walsh and Ernest L. Wilkerson Jr.